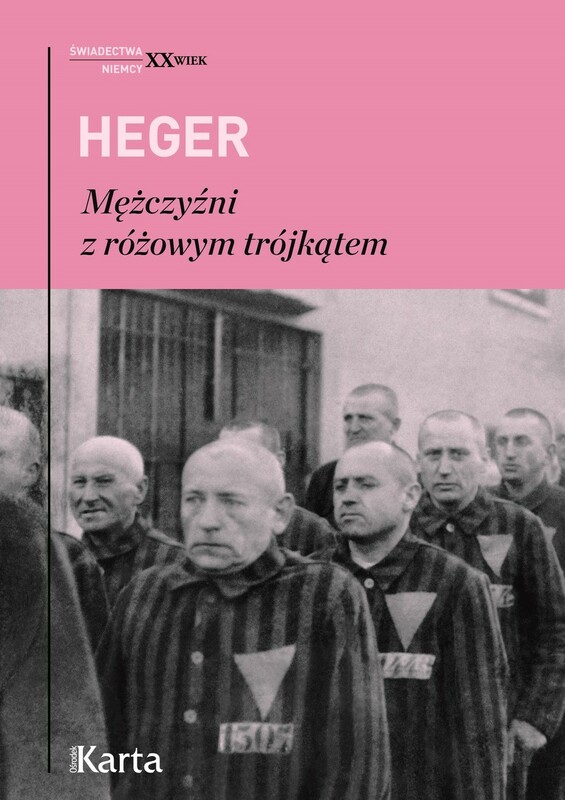 On Thursday 8 September at 6 pm, MOCAK and the publishing house Wydawnictwo Ośrodek KARTA invite you to the launch of the book Men with a Pink Triangle. Discussion with the participation of: Joanna Ostrowska (PHD, author of the Afterword and the contents editor) and Prof. Grzegorz Niziołek. Led by: Adrian D. Kowalski.